If you think a professional is expensive, just wait until you hire an amateur! 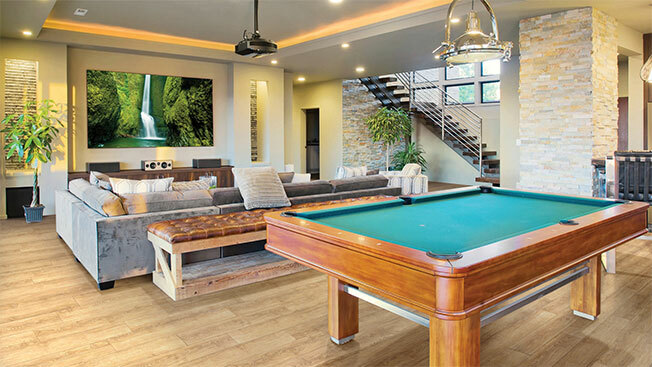 Alliance Floor Source is a family owned flooring company that has been proudly serving both residential and commercial customers in the Greater Toronto Area over the past 35 years. 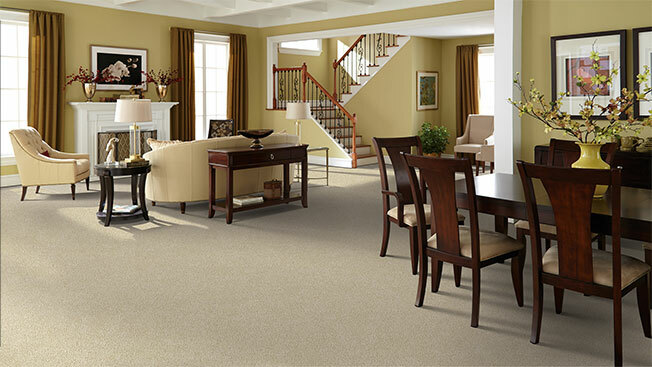 We offer a wide array of flooring options, including hardwood, laminate, cork, luxury vinyl tile or plank, carpet (broadloom) and carpet tile as well as area rugs. Located at the north end of Toronto, we are one of the more pre-eminent flooring companies in the Greater Toronto Area. 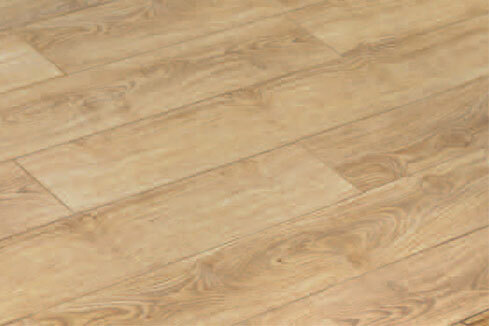 Our main focus is to cater to our customers' every need when purchasing flooring along with appropriate installation if required and provide them with the highest quality customer service that can be expected. 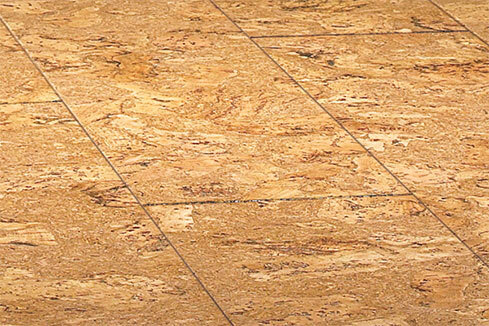 Alliance Floor Source is a premium flooring company serving the Greater Toronto Area. Our aim is to create beautiful interiors by offering the best flooring options to both residential and commercial clients. All our flooring products are not just extremely beautiful, but also durable enough to handle the real challenges of everyday life and still look great after years of use. 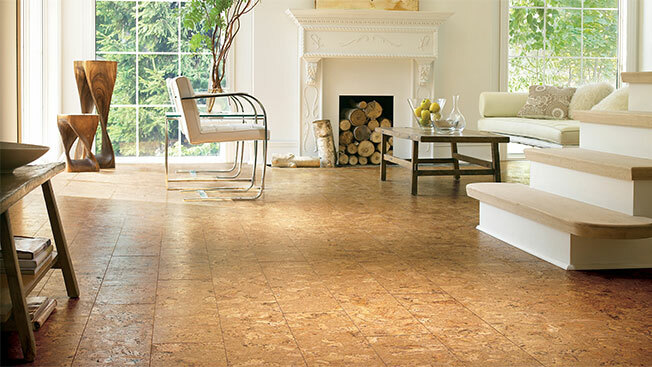 Our experience of more than three decades has made us a leader in the flooring industry. With a wide range of excellent products and qualified staff, we have built a reputation for delivering the finest customized flooring project. From urban to rustic and contemporary to vintage, hardwood flooring has long been a hallmark of sophisticated taste and style. 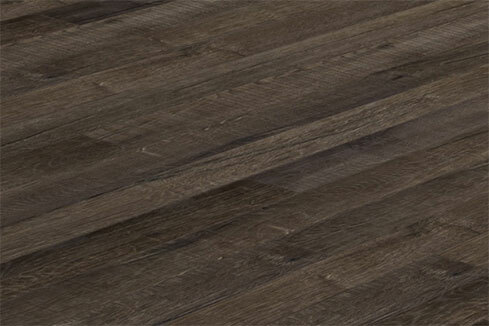 However, nowadays, premium vinyl flooring is also getting popular to add richness and texture of more expensive natural materials, such as hardwood, ceramic tile, and stone, without stretching your budget. 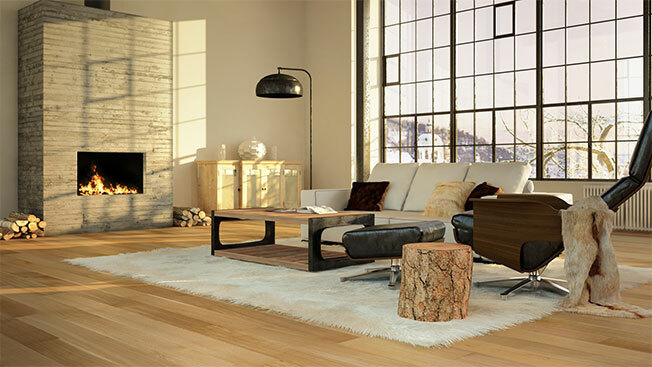 When it comes to adding warmth and personality to a room, nothing does it better than a hardwood floor. No doubt, the natural charm, and durability of wood flooring are unmatched, but we also offer various other exciting flooring options. 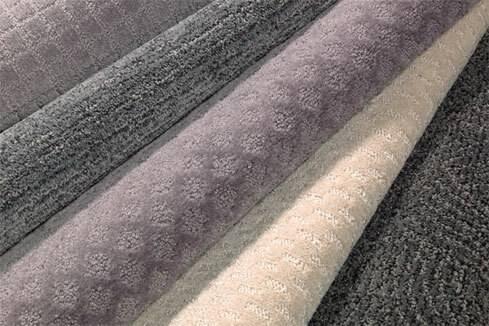 With us, you get unlimited flooring choices, such as hardwood, laminate, cork, luxury vinyl tile or plank, area rugs, carpet broadloom, and carpet tile. 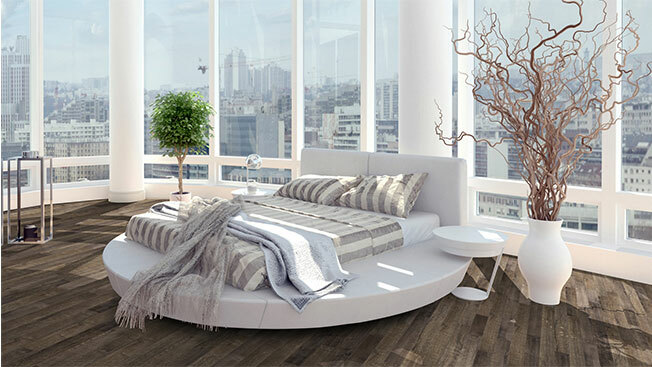 Flooring is an investment – a big one. It not only sets the tone for your entire house but also endures all the traffic. We understand the varied needs of all our valued clients and make sure to create floors worthy of their home and family. 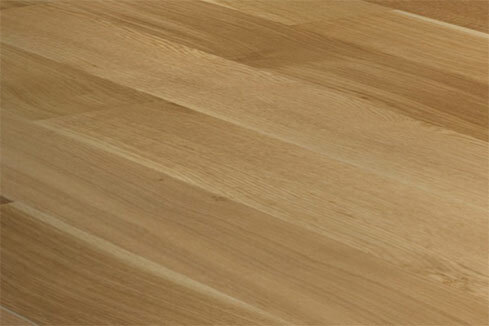 We strive to provide you flooring to match your style and needs. We have complete knowledge about various flooring products, as well as, their installation and cleaning process that can add years to the life of your floors, saving you money and time down the road. As such, our highest quality products are capable to stand the test of time and our experienced staff ensures a professional installation.